Wyclef Jean has made a living out of creating hits. The O.G. knows talent. So, when Uncle Clef unveils a new artist, we pay attention. Now, the Grammy Award winning musician is grooming budding crooner Jazzy Arma. 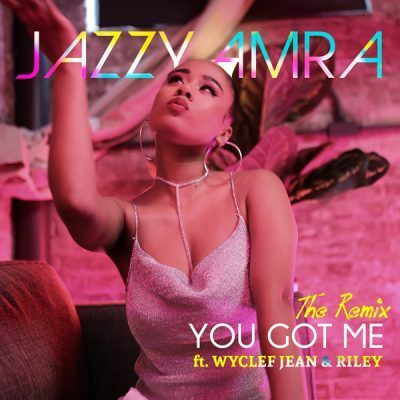 Recently, the stirring-voiced singer released the new visuals to her full-filled, radio-friendly, record titled “You Got Me (Remix)” featuring Wyclef and Riley.